The future of deer populations rests squarely on hunter and landowner initiatives that cultivate healthy and thriving herds. 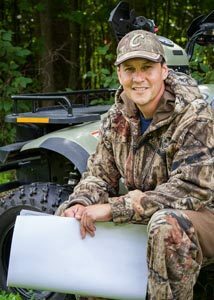 Many property owners are taking proactive measures to assist white-tailed and other species through defined strategies with abutting landowners commonly called Quality Deer Management (QDM) cooperatives. Forming partnerships with neighbors to promote sustainable wildlife habitats, ethical hunting practices, and land management partnerships through QDM cooperatives is being touted as the wave of the future. The outcome of properly implemented QDM cooperatives includes enhanced hunting benefits and a significant uptick in property value. Obviously, land that enjoys a wealth of wildlife and healthy deer herds is more valuable to outdoors lovers than barren fields. 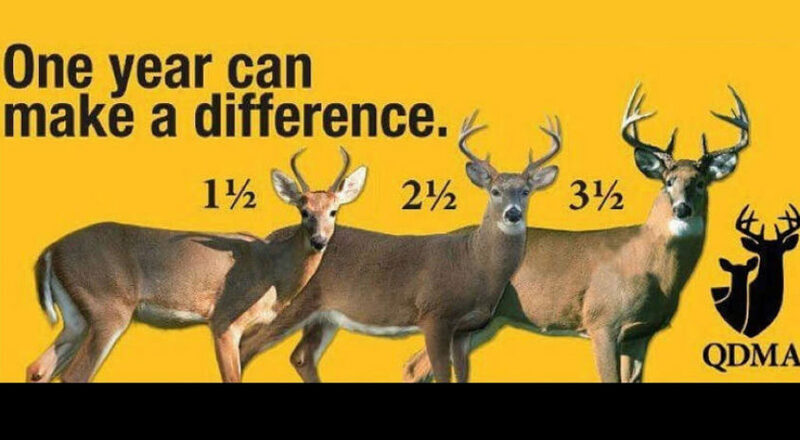 That’s why landowners may want to consider setting up a QDM cooperative. How Does a QDM Cooperative Work? Although the lingo sounds very scientific, a QDM cooperative is basically a group of friendly landowners working together toward a common goal. Cooperatives are simply agreements between abutters to manage deer in a defined manner and allow the free flow of herds. Although QDMs often deal with items that are specific to the region or geographical realities of tracts of land, there are some basic items most agree on. • Young Bucks: QDM cooperatives generally agree to bypass culling yearlings and bucks under 2.5 years of age. Allowing this class of deer to reach maturity enhances the herd quality. 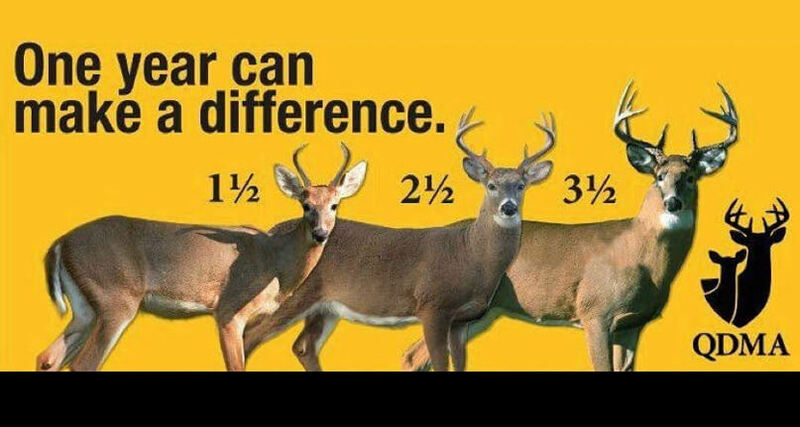 • Doe Management: Although many hunters want to bag a buck with a high number of points, the need to manage both male and female populations will result in an uptick in the long-term health of the herd. Members of the cooperative are tasked with following through on setting quotas. • Ethical Hunting: The QDM cooperative should estimate the deer population across the defined land. Once a number has been determined, the group can work backward to set hunting limits. Nothing diminishes hunting and land values like excessive hunting. • Signage: Many QDM cooperatives decide to post signs that state the land is under a QDM program. While some feel this invites poachers, others report that it helps reduce inadvertent intrusion by good-natured hunters. Hunters tend to be ethical and environmentally conscious, but the decision to put up signage rests with your group. Although there is no single way to create a QDM cooperative, there are online resources available such as the QDM Association. There are two basic types of benefits that landowners are reaping from working together. The first is improved hunting and wildlife on their land. The second is that the land itself becomes more valuable to outdoors enthusiasts and buyers alike.